Located in central Italy, Tuscany is one of the most beautiful places in the whole of Italy. Our Tuscany Travel Guide is here to help you learn all you need to know, and some more, about this gorgeous land. With the help of our local experts, we have been selecting some of the must visit cities, incredible historical places, yummy restaurants and must try experiences. 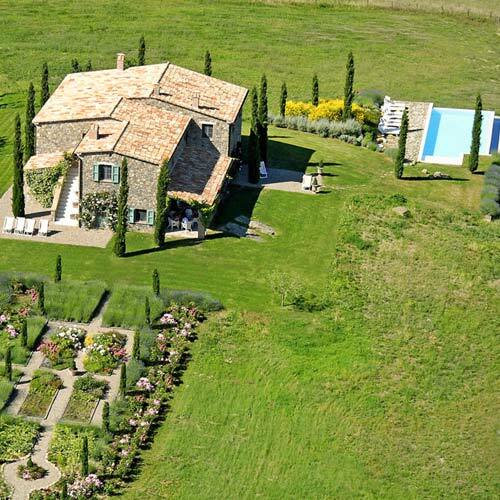 Enjoy a truly luxurious holiday in a villa rental in Tuscany. Stretching from the Apennines to the Tyrrhenian Sea, Tuscany’s unique landscape and traditional history attracts tourists from all over the world. The best way to make the most of your stay here is to explore it with the local knowledge provided you by our Tuscany Travel Guide. Discover our beautiful villas in Tuscany, call us now at +44 20 300 20 270 or write us at info@ariajourneys.com, one of our agents will be pleased to help you find your perfect holiday solution. 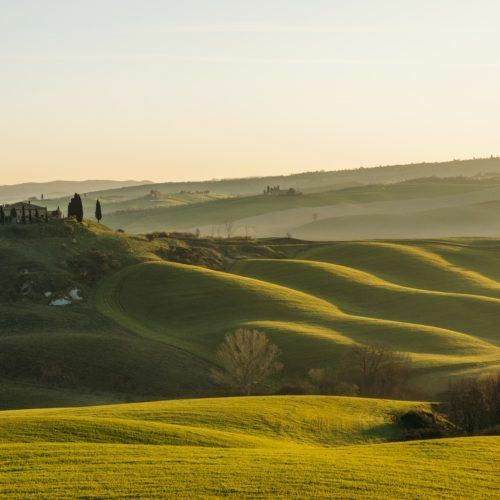 With beaches that will leave anyone breathless, Chianti’s wine region, and of course the lush charm and historic sites that make Italy so well-loved, it’s hard to beat Tuscany’s appeal. Attracting visitors of all ages, keen to see what all the fuss is about, as well as repeat holidaymakers who can’t get enough of peaceful Tuscany, there’s always something to keep visitors on their toes. 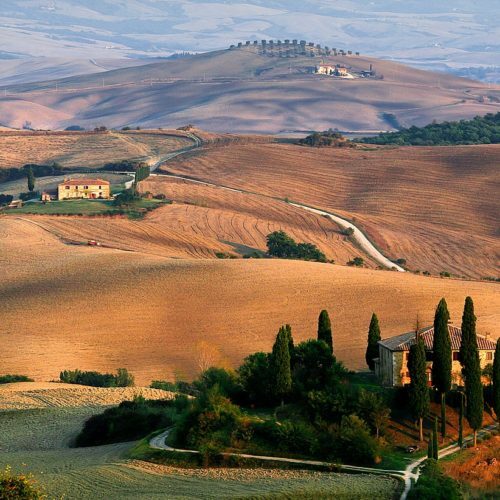 Begin the journey with our Tuscany Travel Guide! In our unique Tuscany Travel Guide you will find all the must-do activities in Tuscany, including day trips and sightseeing, and of course some hidden gems to explore. Whether you want a laid-back, casual holiday exploring the region, or a more action-packed escape seeing everything Tuscany has to offer, our Tuscany Travel Guide will help you plan out your next holiday from one of our luxury villas in Tuscany.